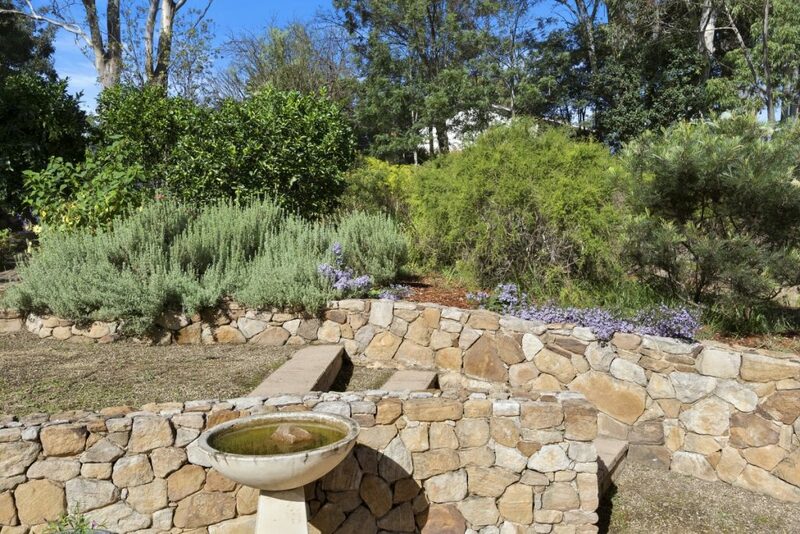 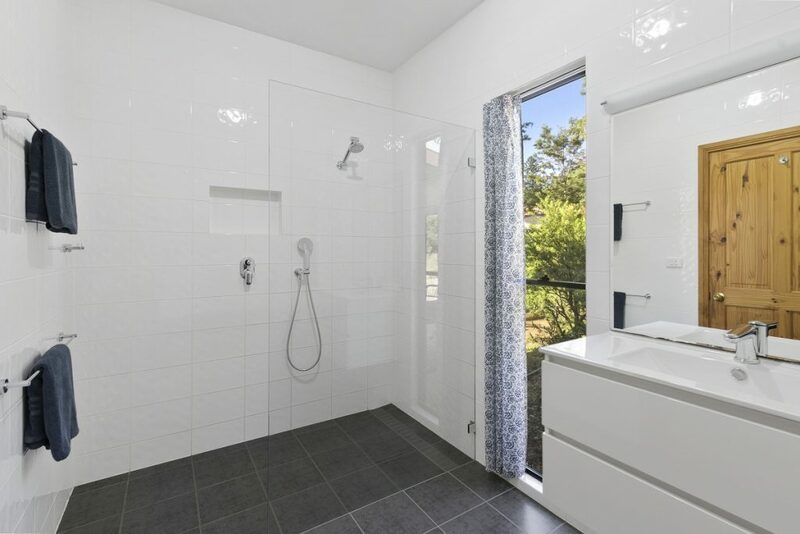 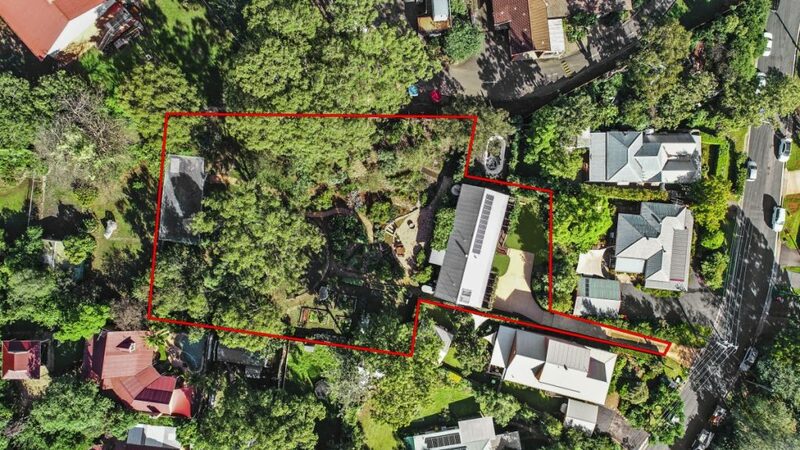 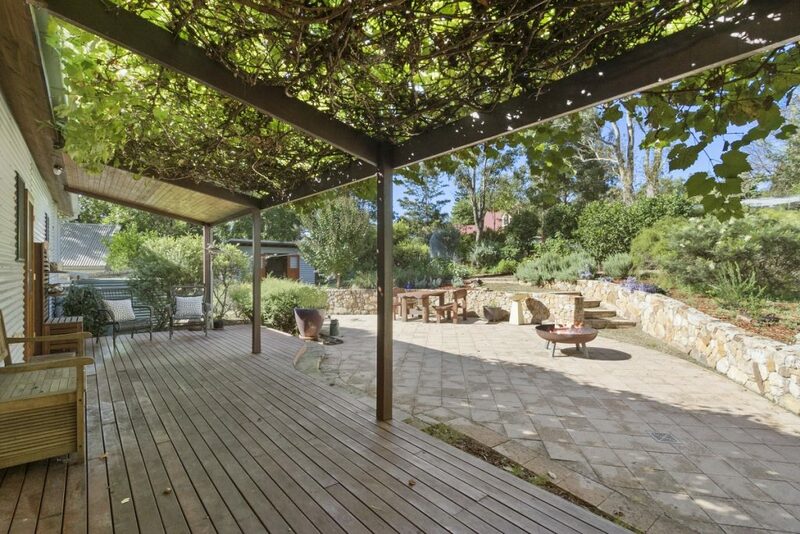 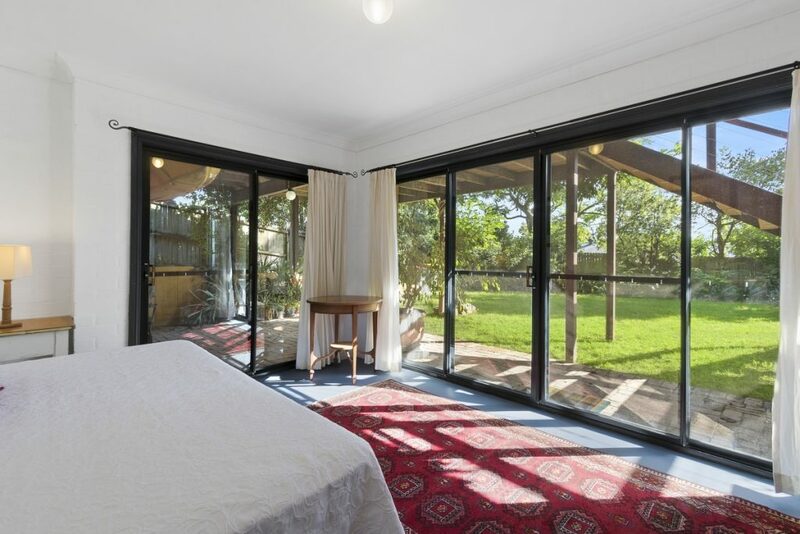 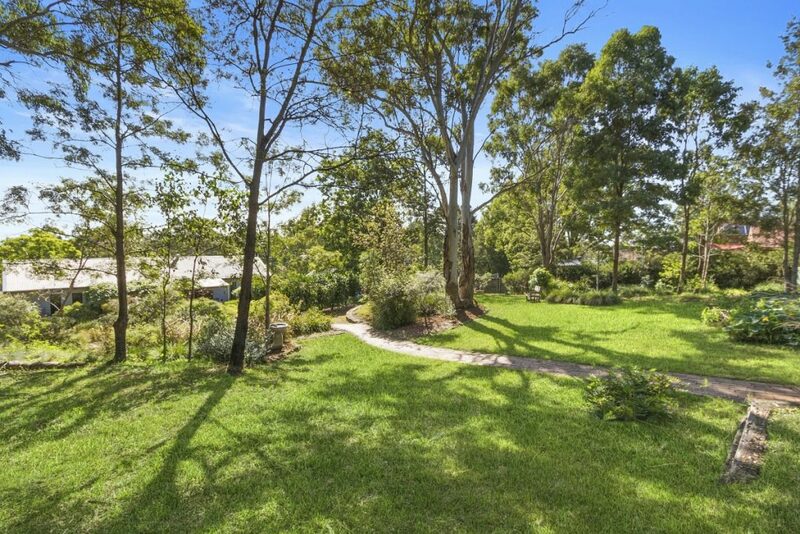 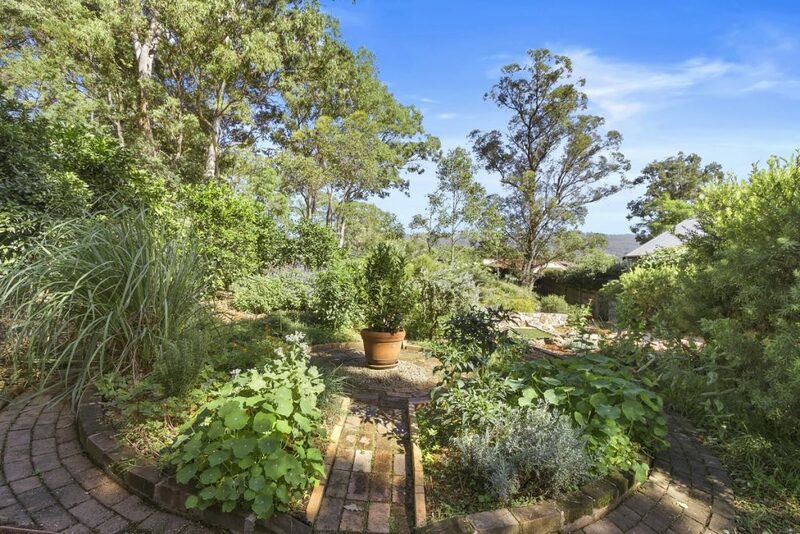 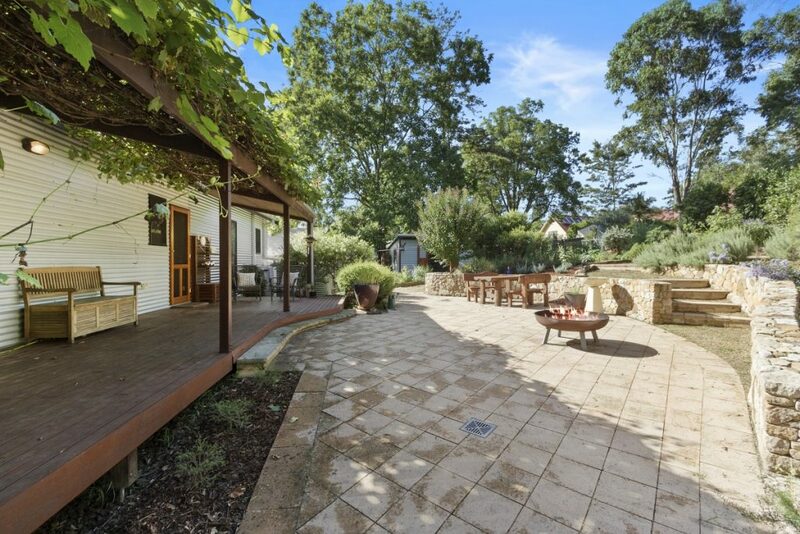 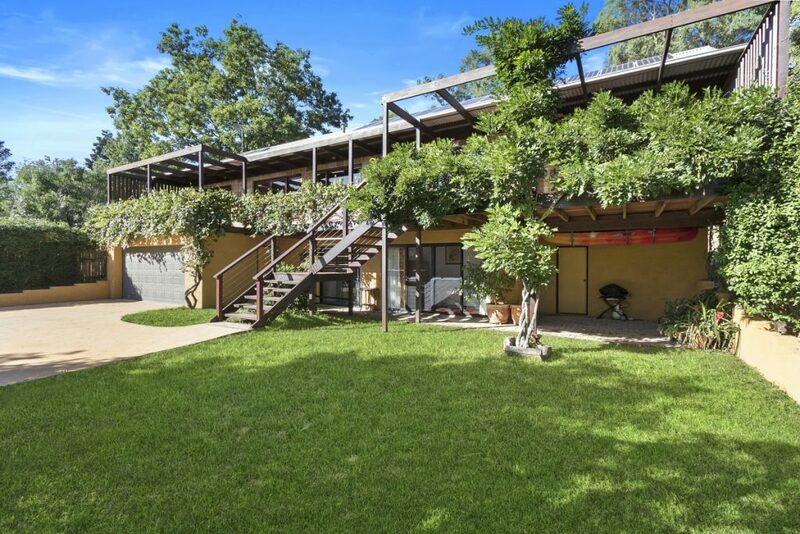 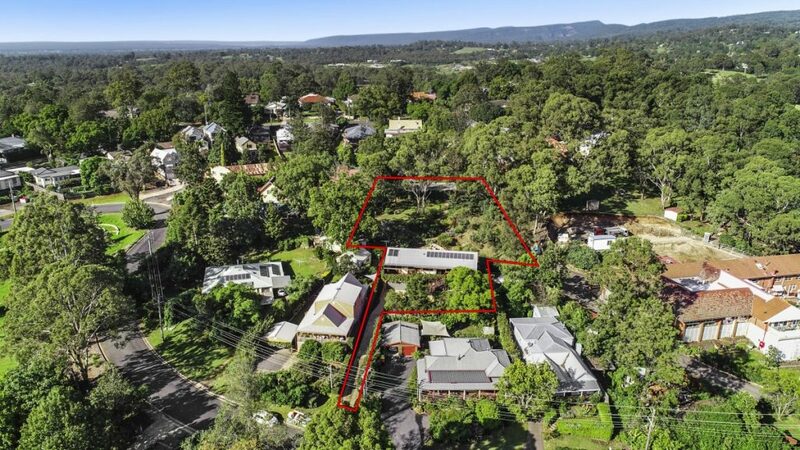 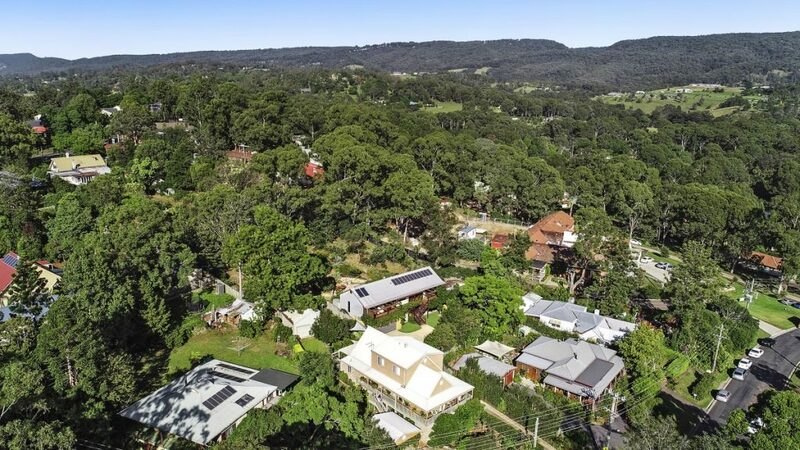 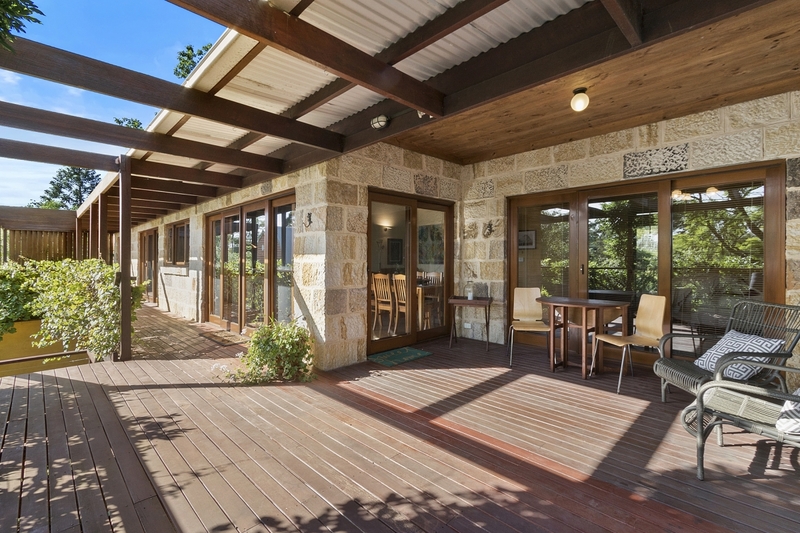 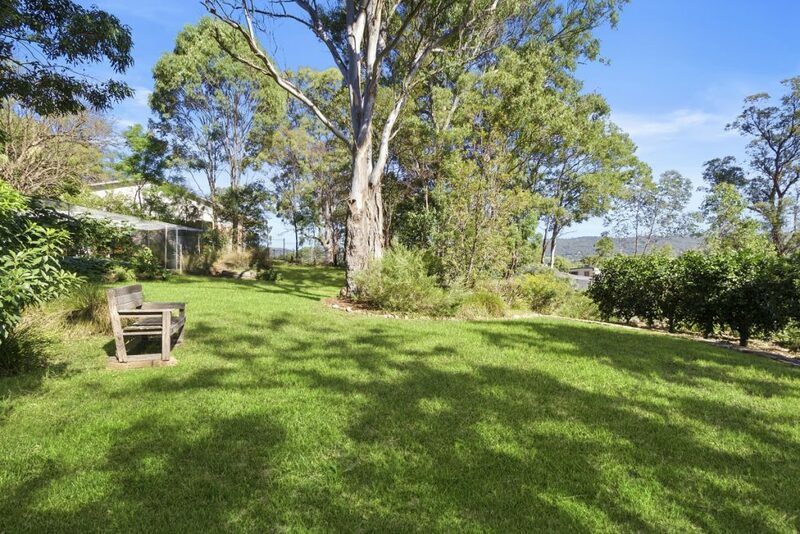 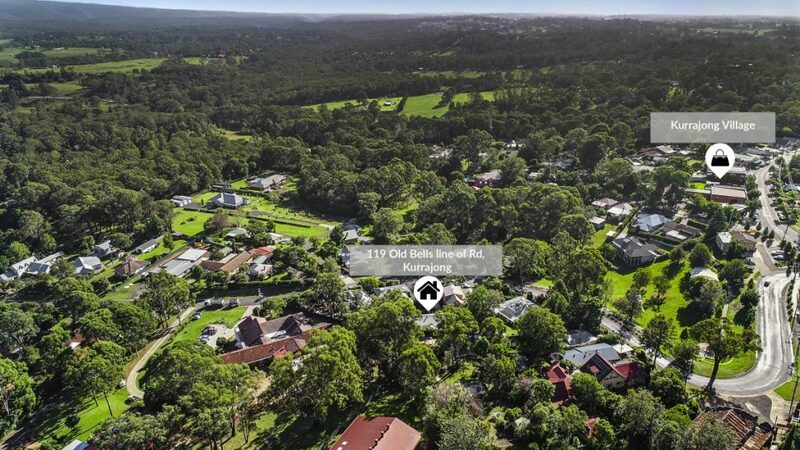 Positioned within an easy two minute stroll to the Kurrajong Village centre, this totally private residence is a delight to inspect, and will make a brilliant new home for someone wanting a Village location. 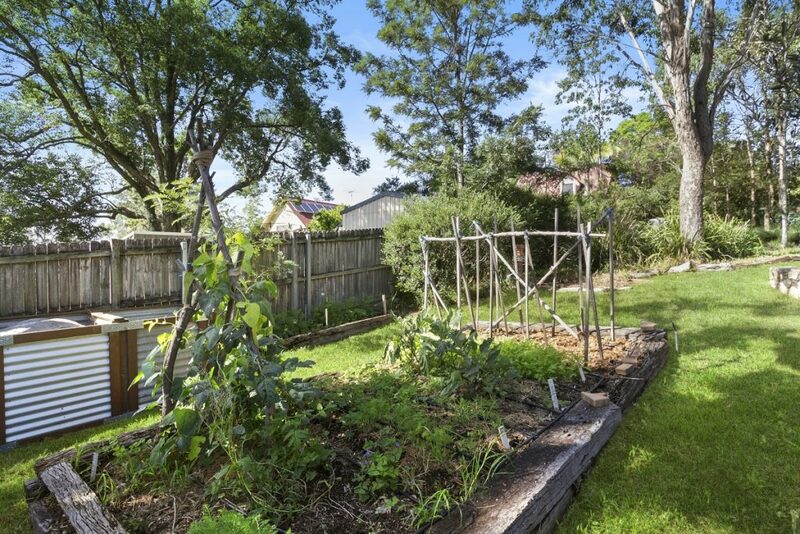 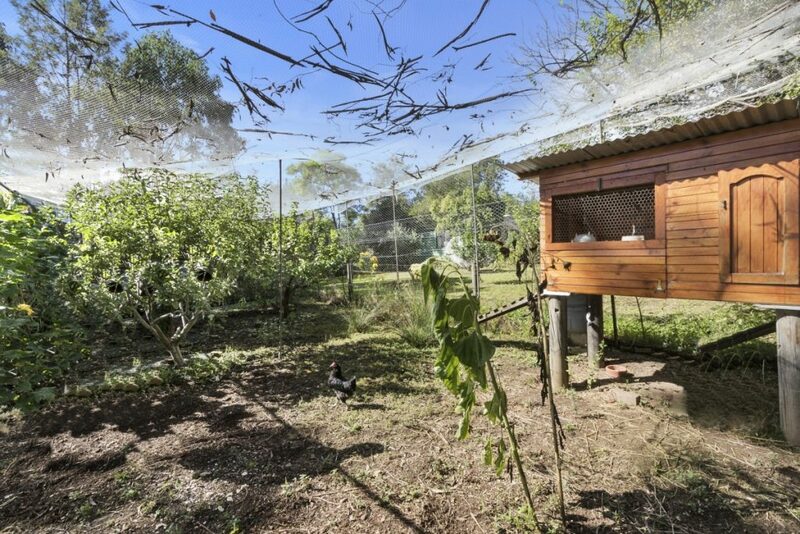 Ideal for those interested in permaculture and sustainable living. 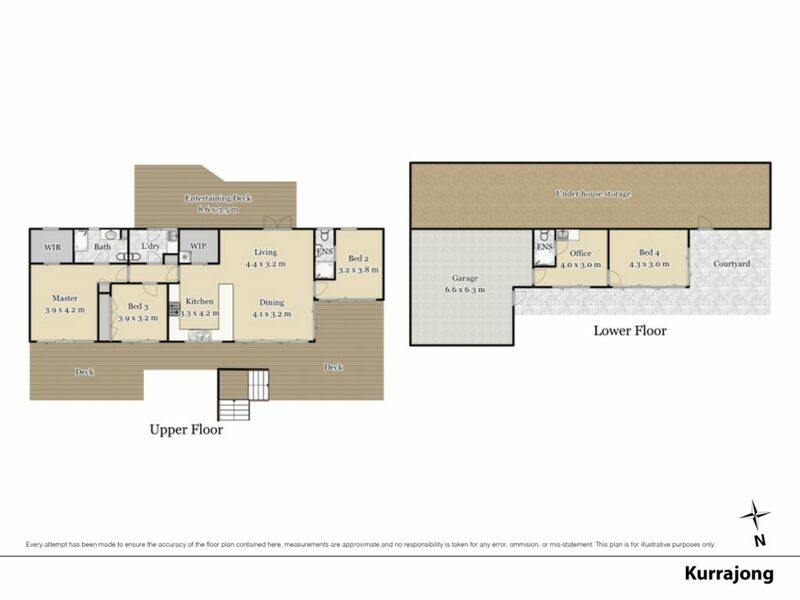 Wide sunny decks to provide additional outdoor living rooms, stunning elevated district views. 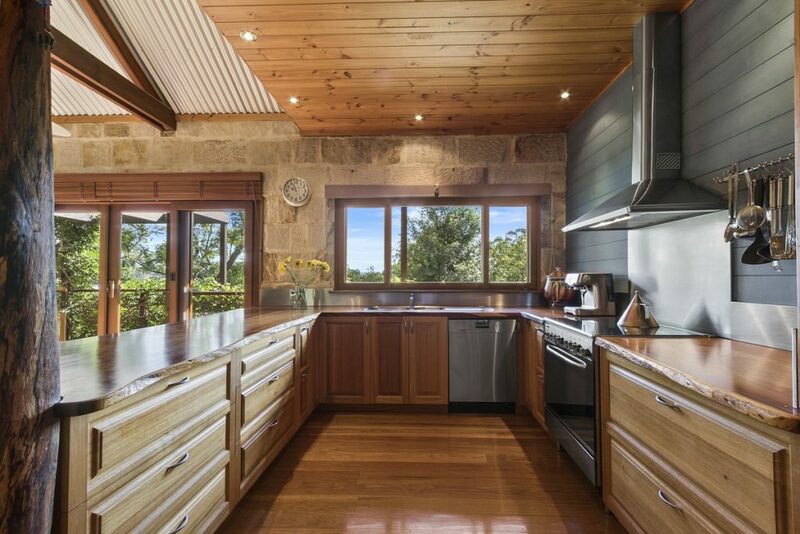 Cooks kitchen with 900 mm stainless oven, huge walk in pantry. 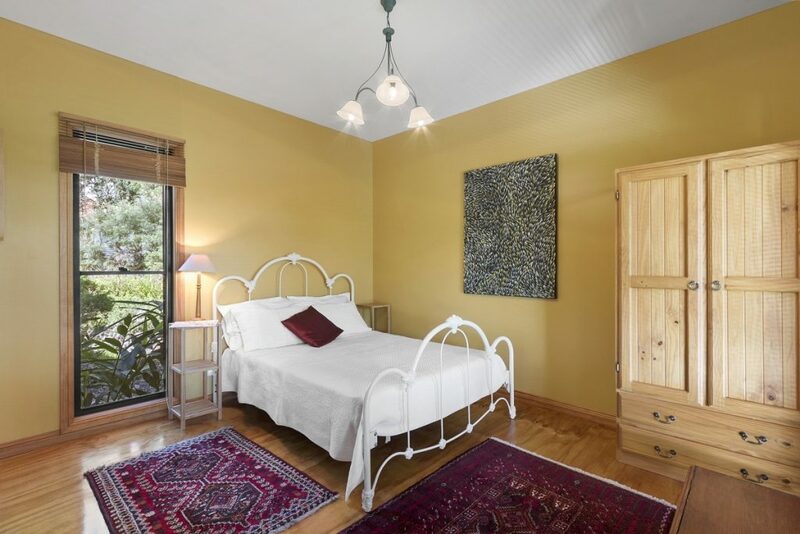 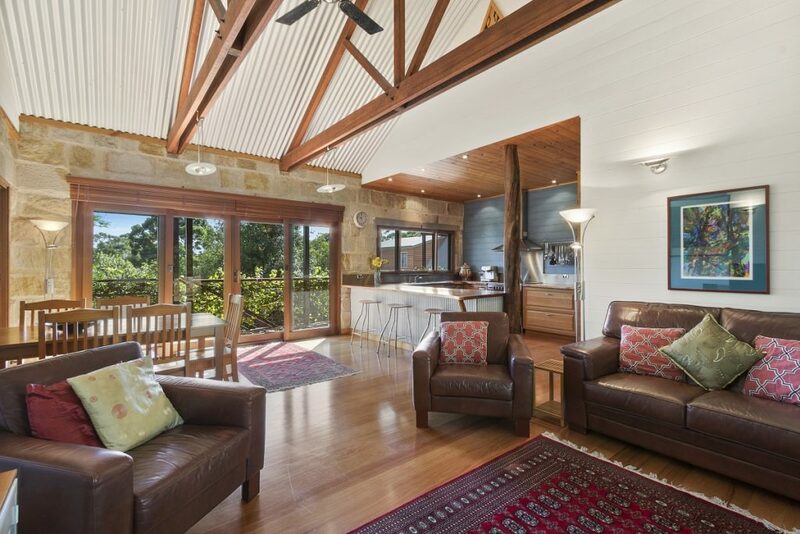 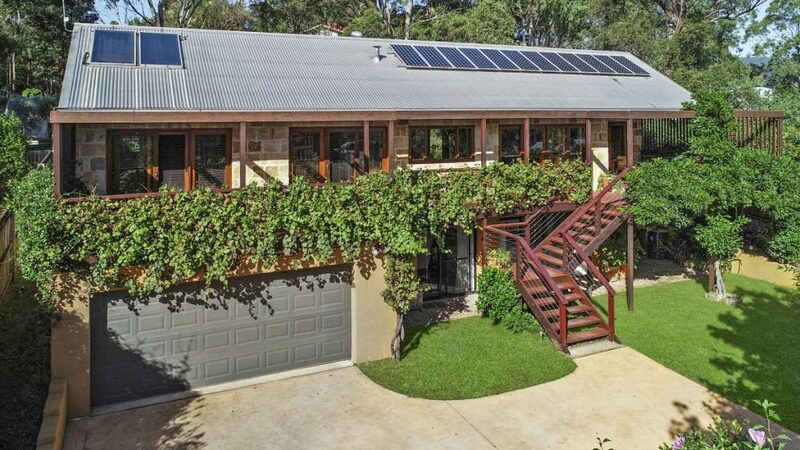 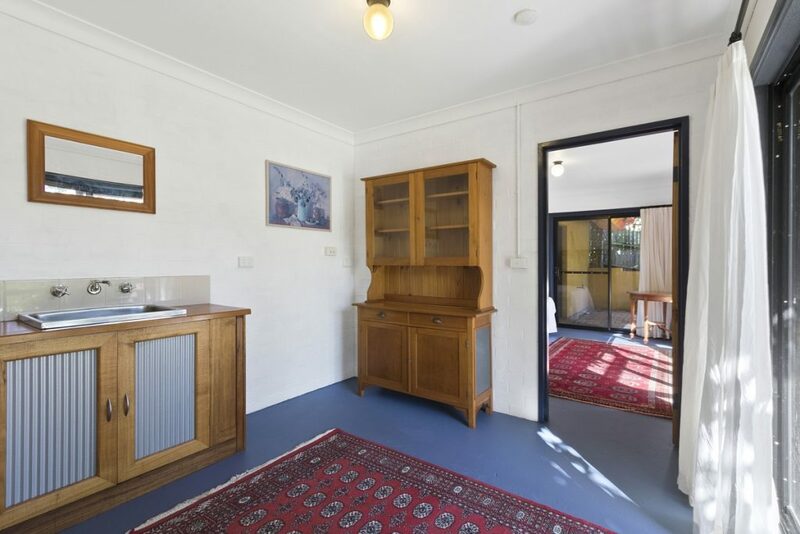 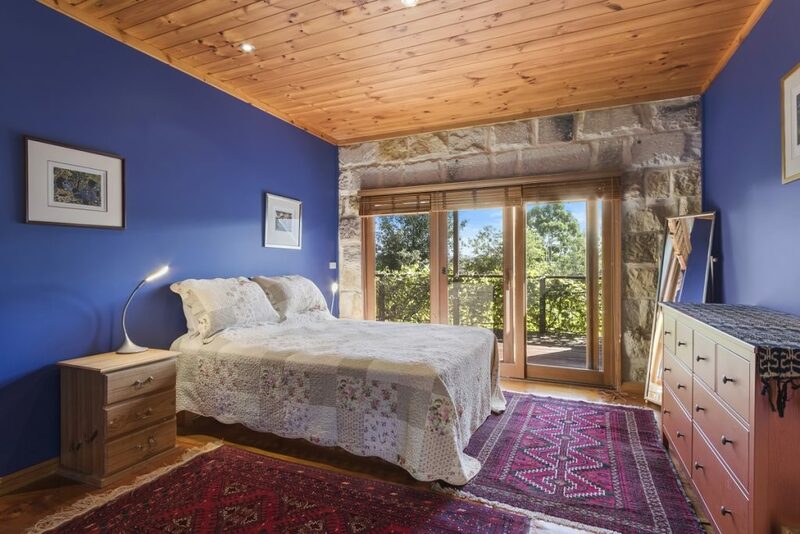 This is a beautifully presented character home designed and executed to reduce your footprint on the planet and get back to the basics of sustainable living. 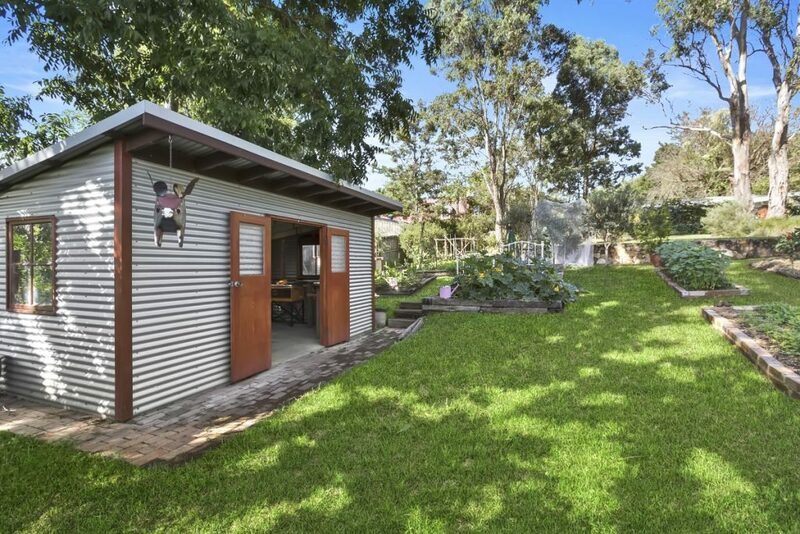 Totally private and well worth your inspection.